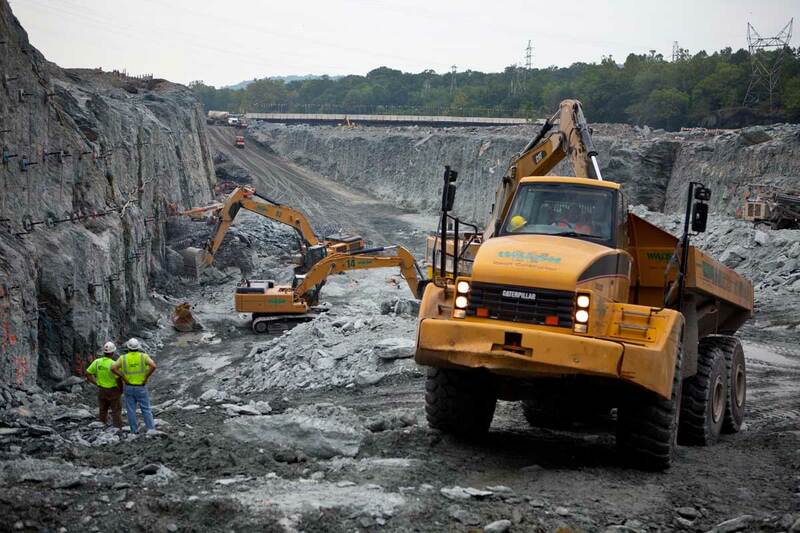 The first major hydroelectric expansion in the Northeast in this decade met its 2013 completion as a result of a major effort by both Maine Drilling & Blasting and Walsh Construction. 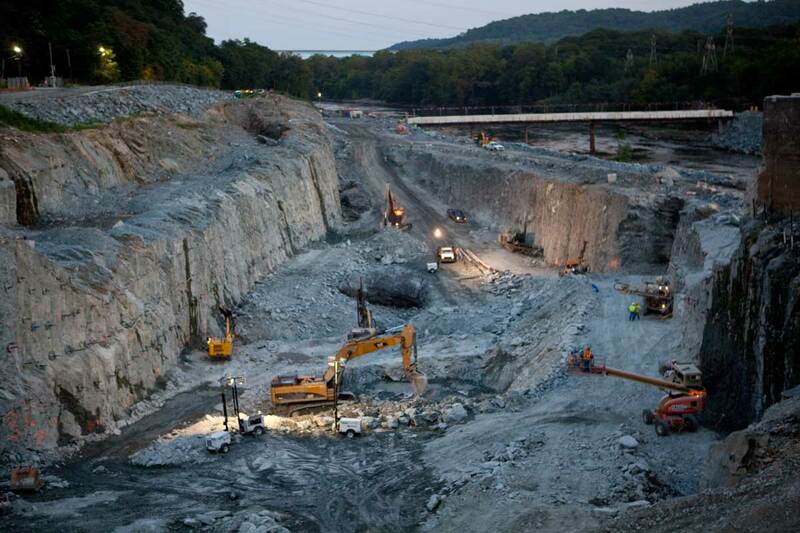 The first 8-month schedule required all the drilling and blasting for a new powerhouse situated in close proximity between a railroad and the existing powerhouse. 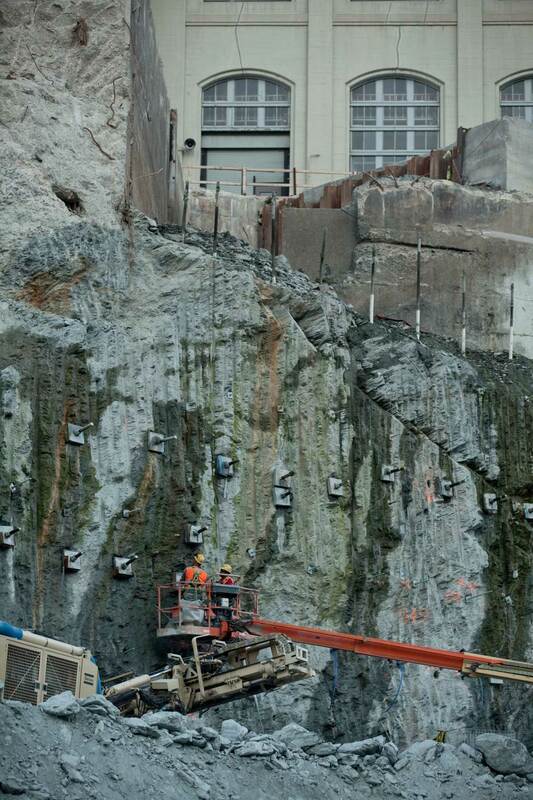 The scope of work outside the powerhouse entails expansion of the Forebay and Tailrace. Both the adjacent railroad and powerhouse were operating. 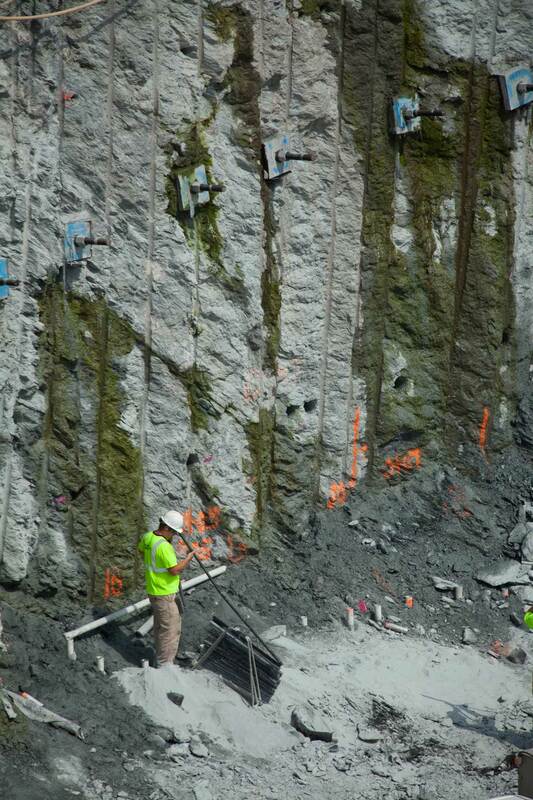 The controlled blasting was a challenge that Maine Drilling & Blasting understood based upon our resources and experience with electronic detonator technology and bulk explosive application. 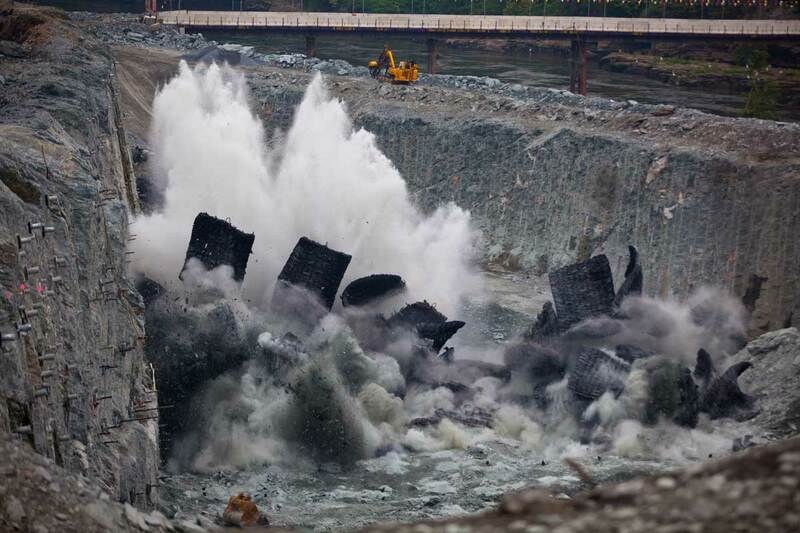 The majority of Forebay and Tailrace work is underwater. The riverbed modifications required access and drilling methods that were unique to the blasting industry. This work could only proceed at low river flow periods of the year. A successful and unique long-range project. Just wanted to thank you for all your help down here at Lewis Quarry. 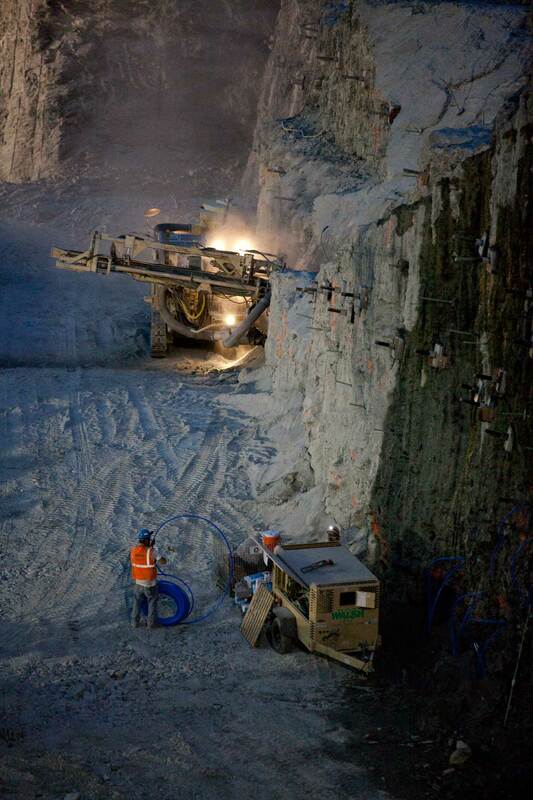 We would have been way behind thanks to the other quarries needing their blasting done before me. 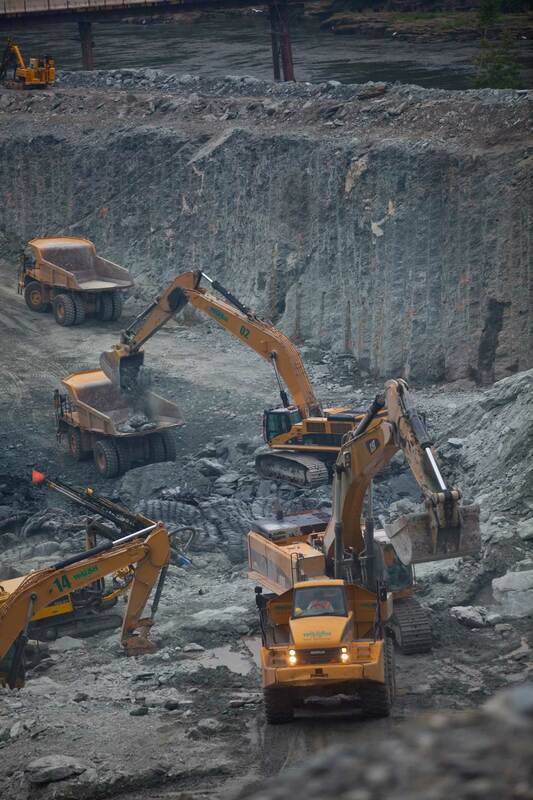 But you came through again drilling and blasting two shots, 116,835 ton of material, in two weeks, which put us back on schedule for the year. So thanks, again, for all you do for us."